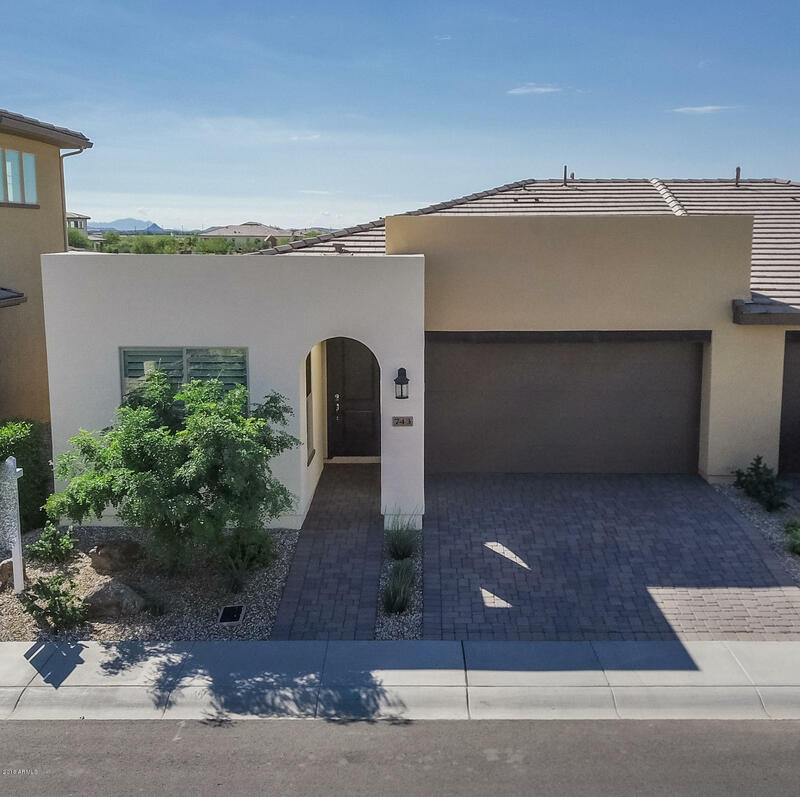 This home is simply breathtaking. 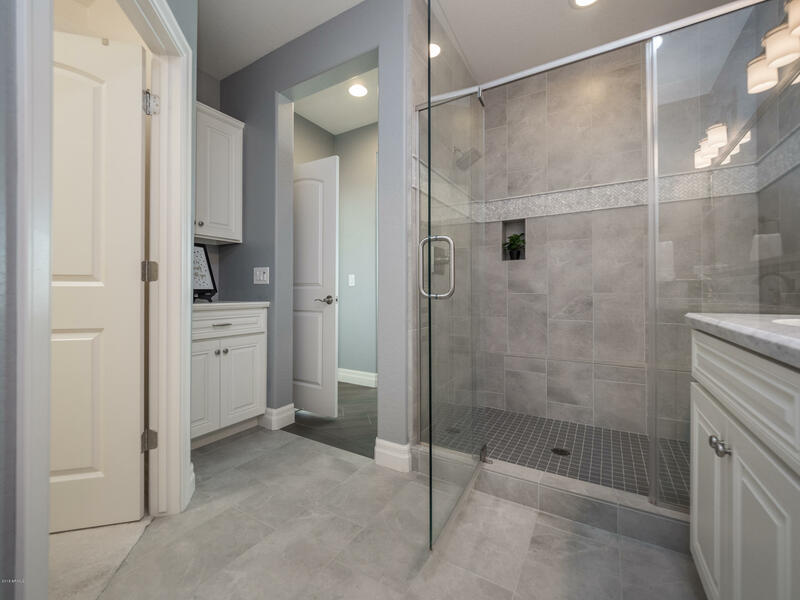 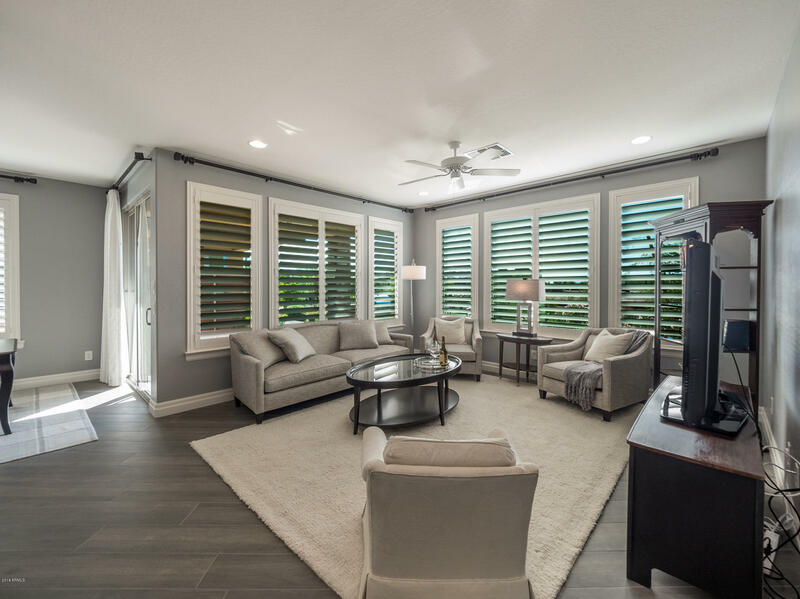 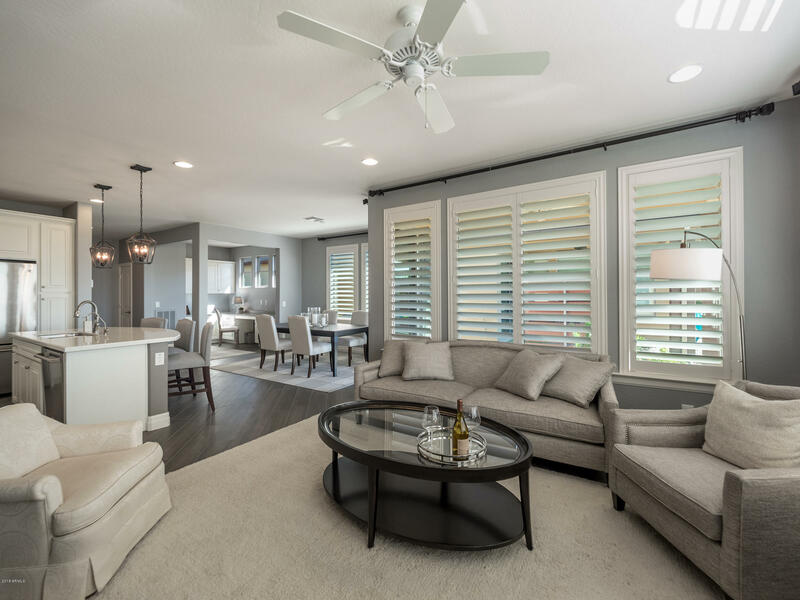 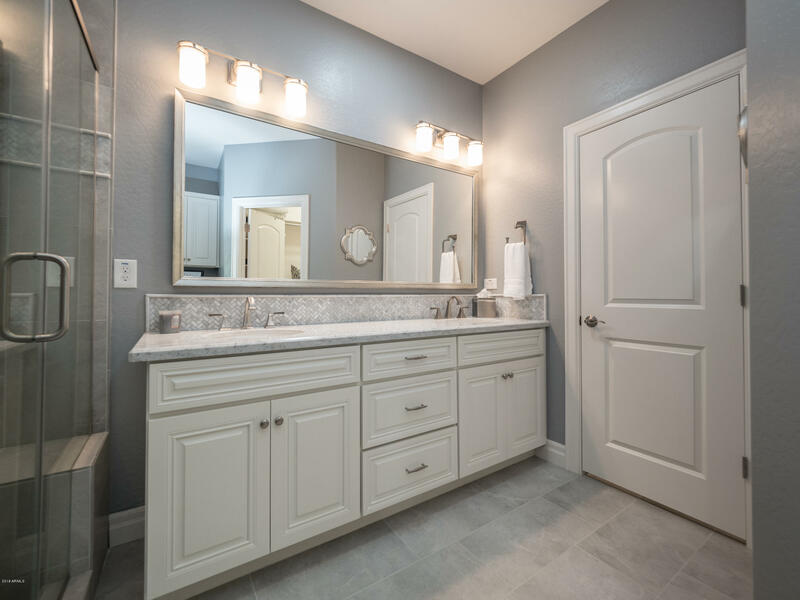 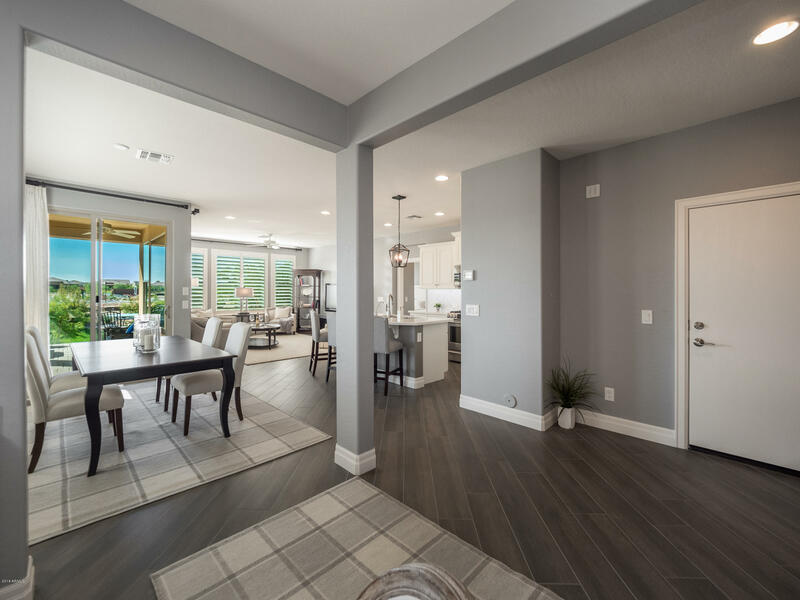 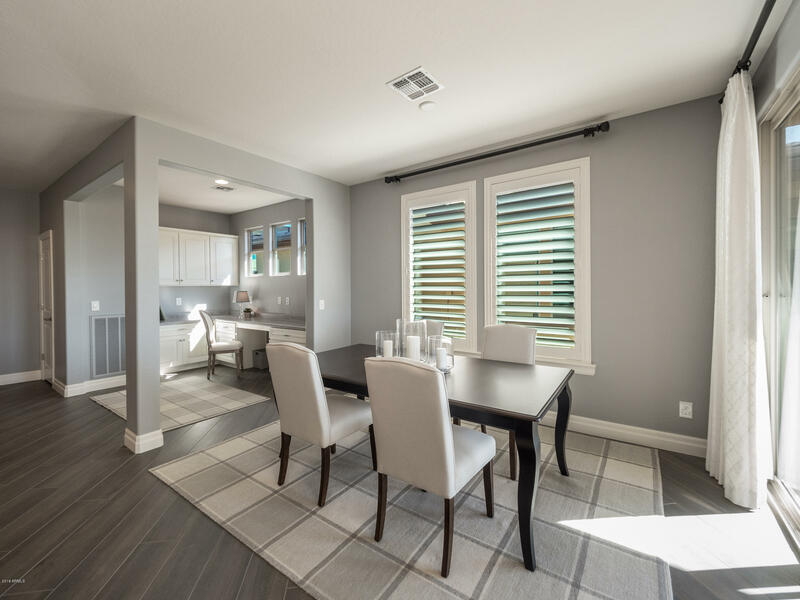 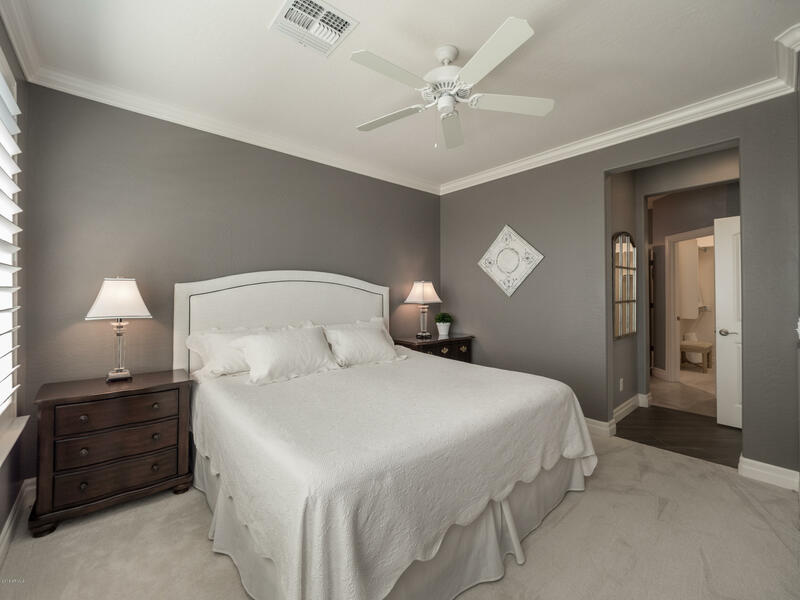 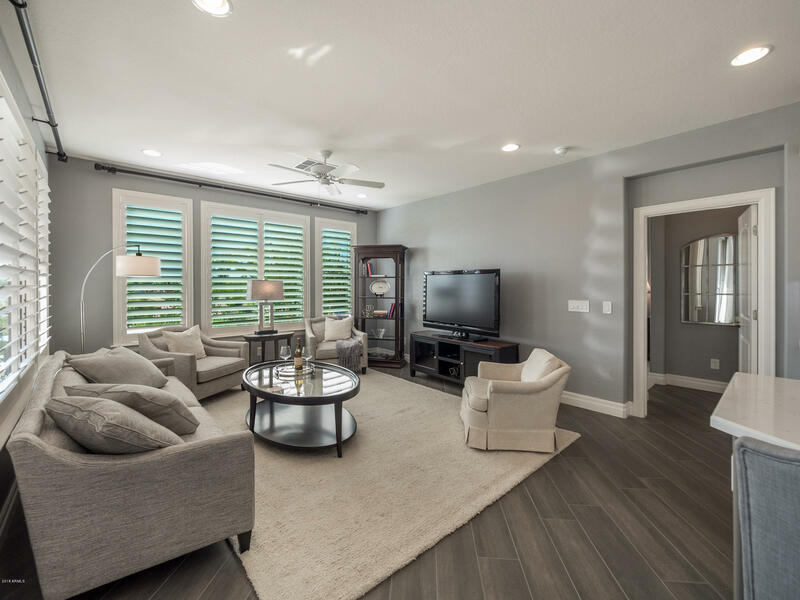 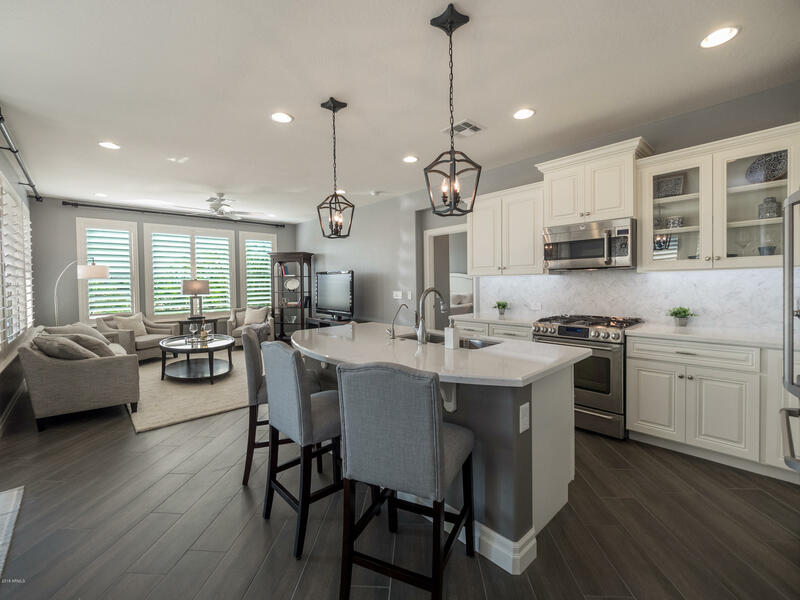 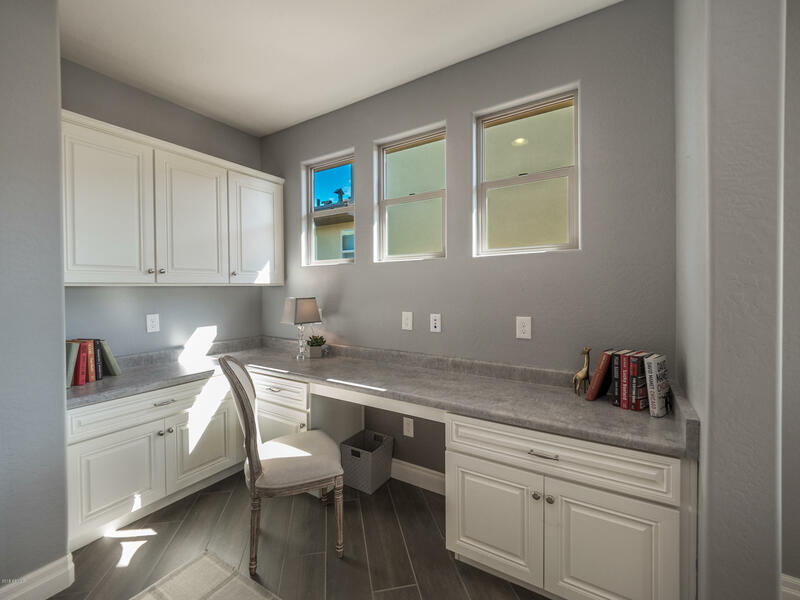 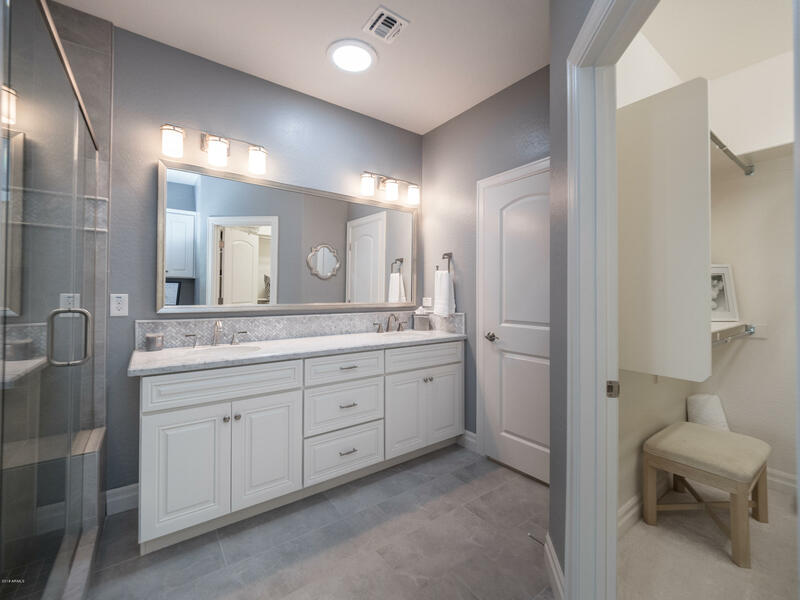 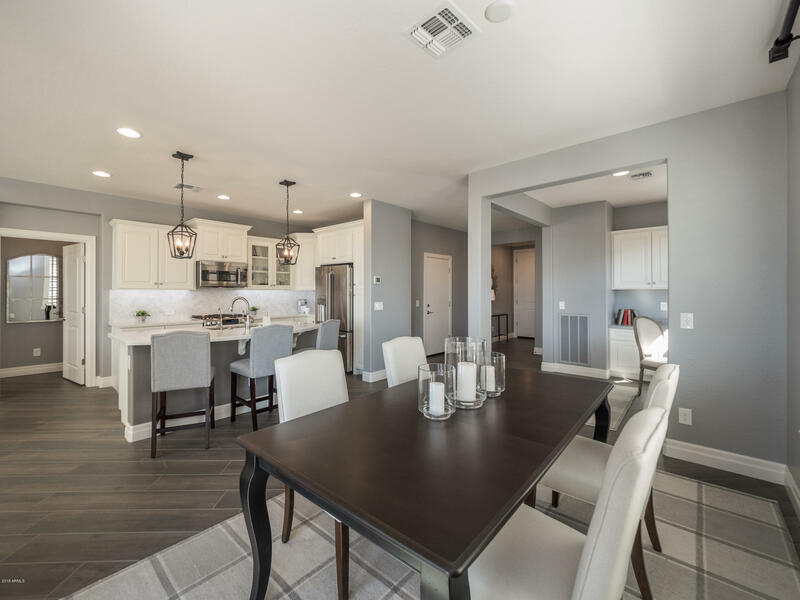 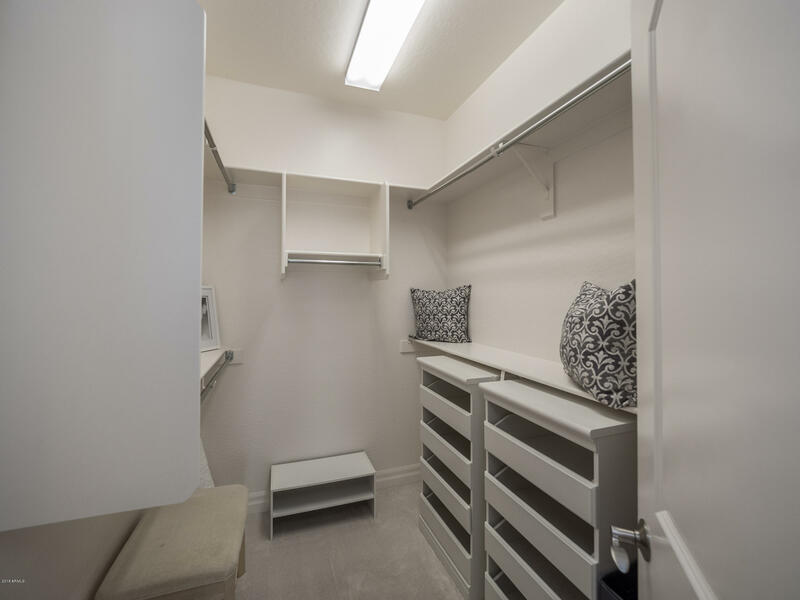 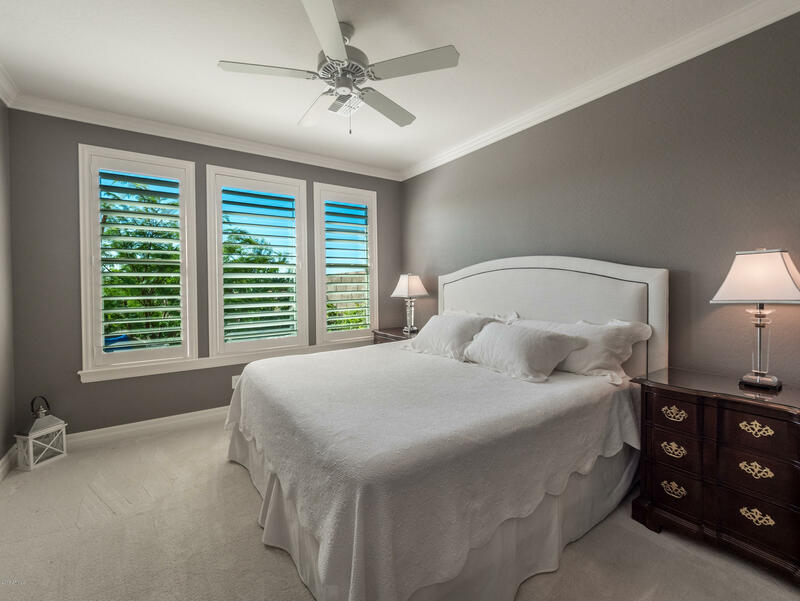 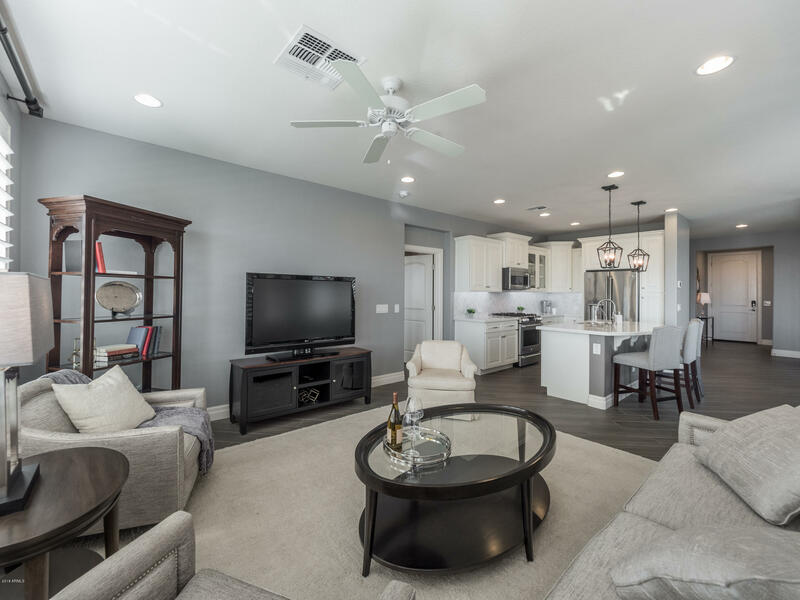 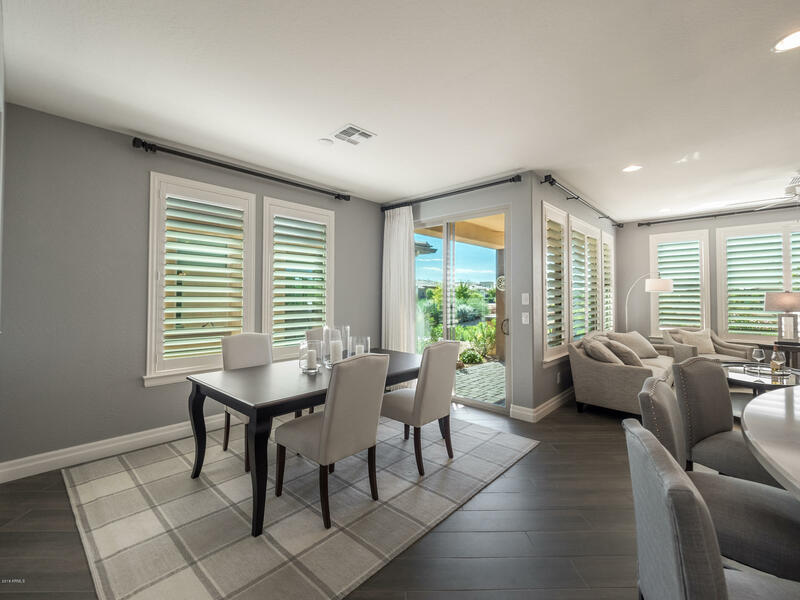 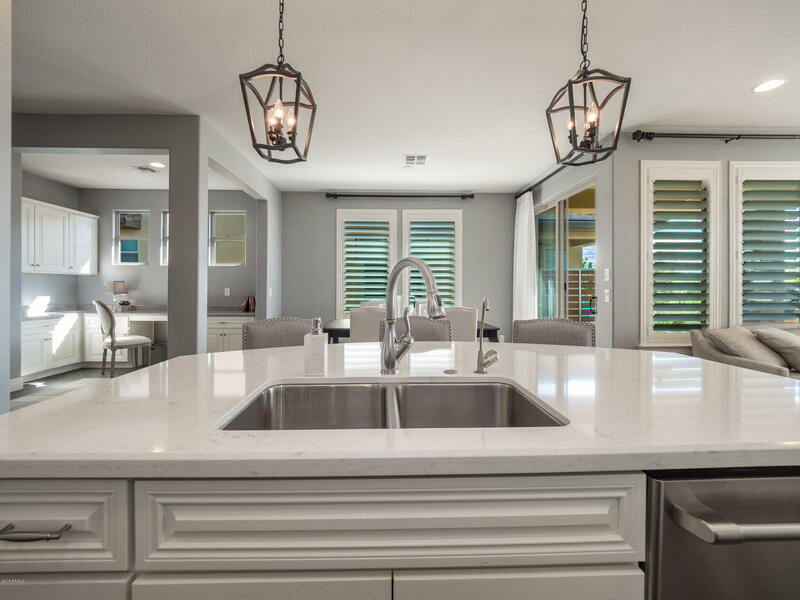 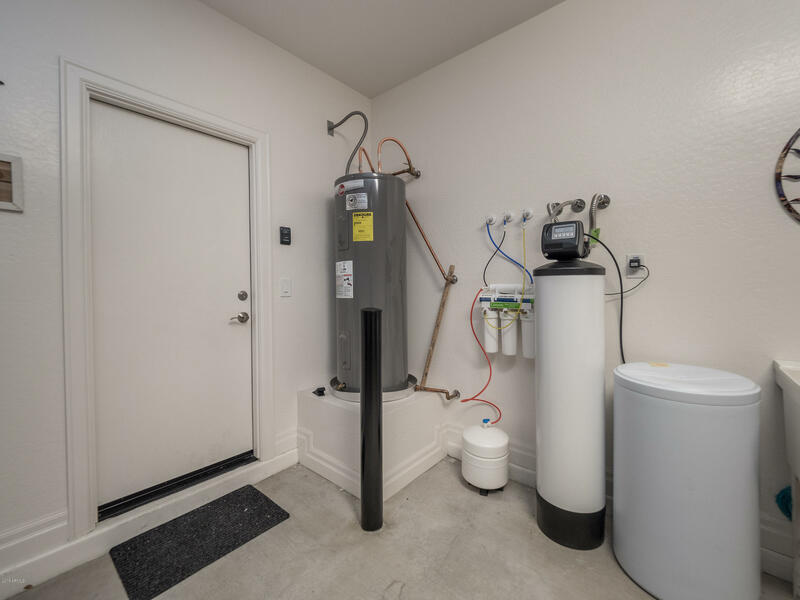 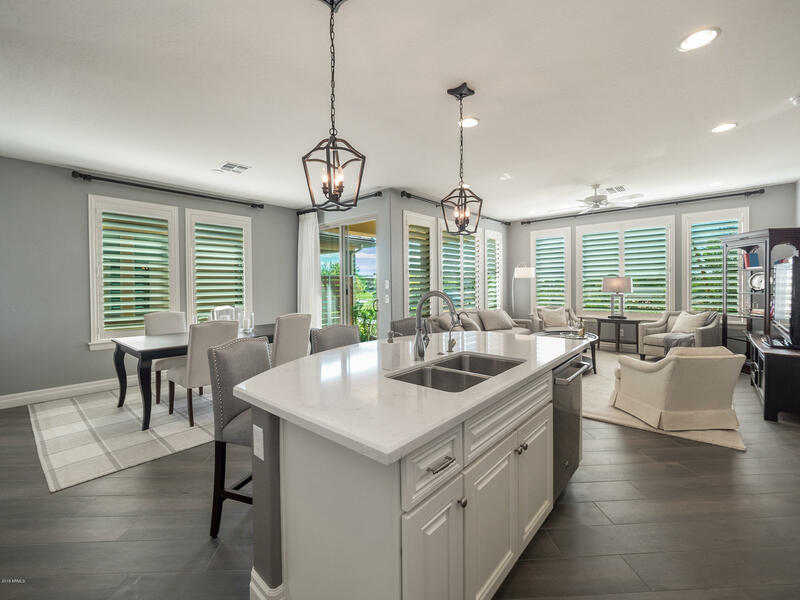 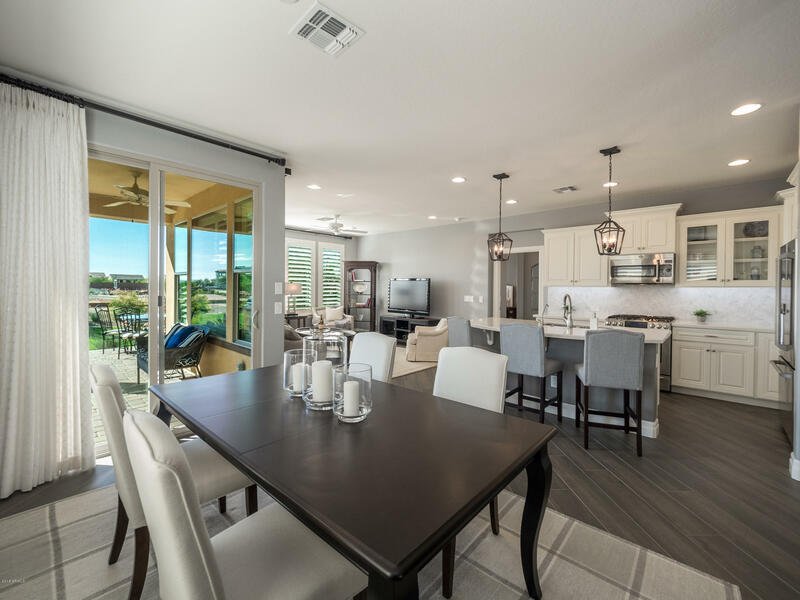 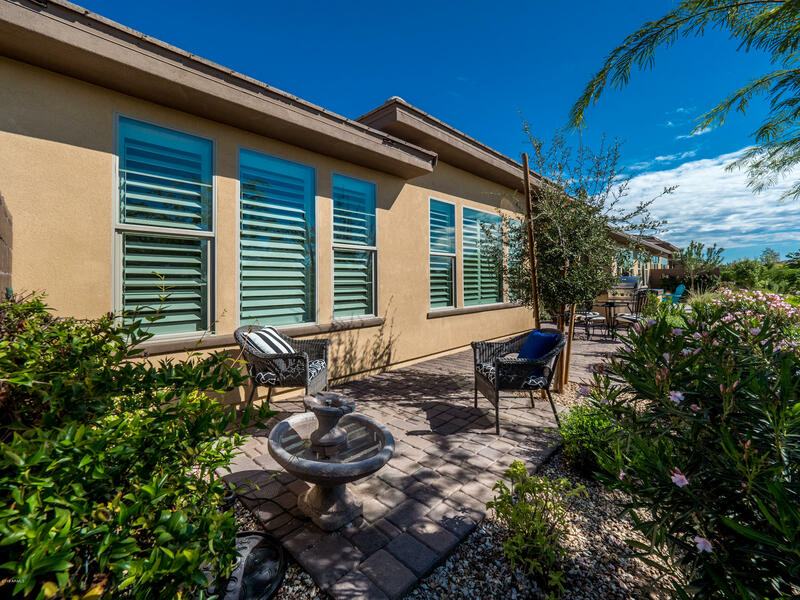 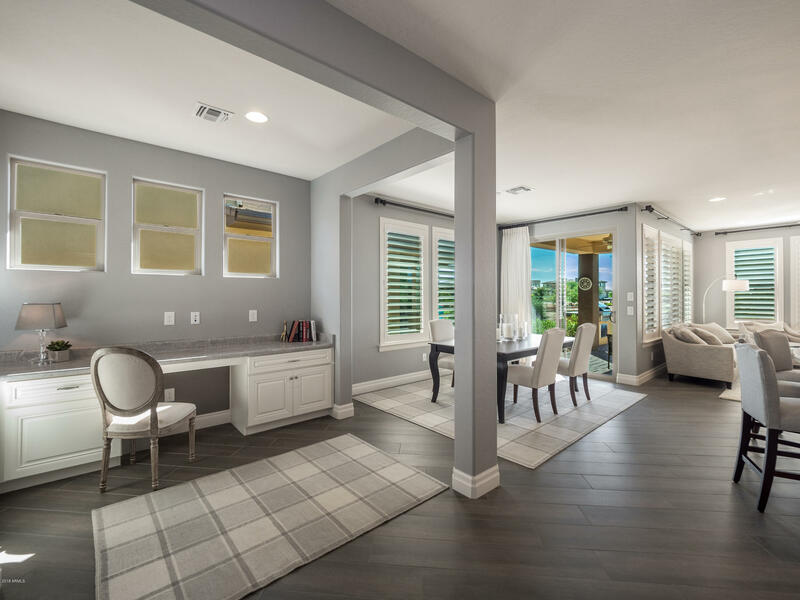 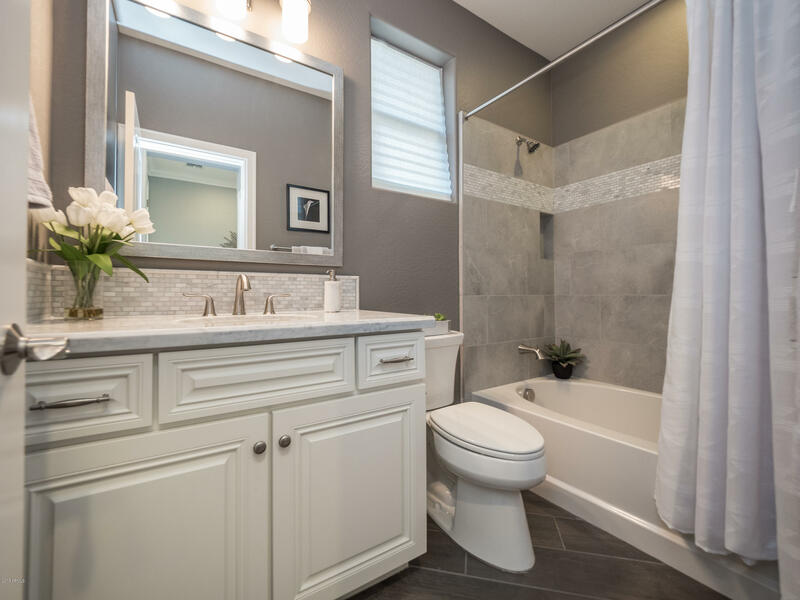 From its luxurious interior finishes like 36'' plank wood tile, quartz accents in all the right places, 7-inch baseboards and plantation shutters throughout, prepare to marvel at this wonder from the moment you step through the door. 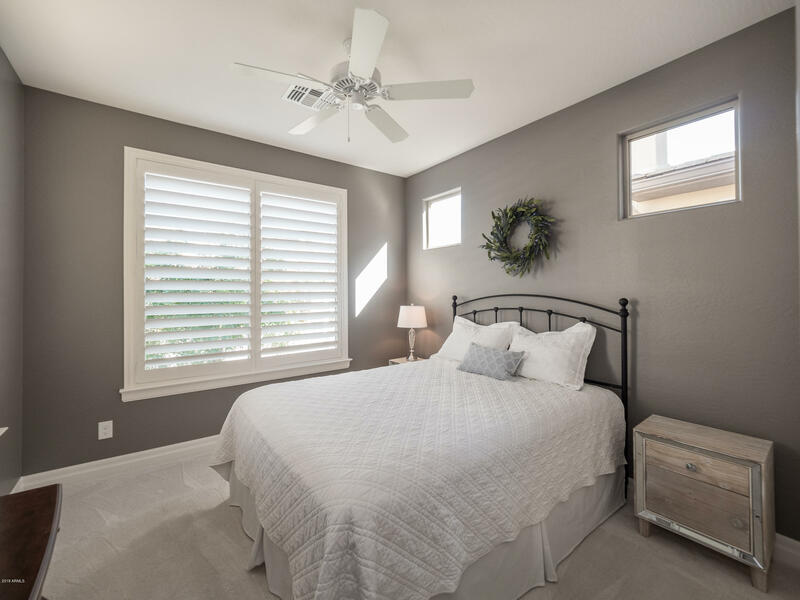 The Muros model offers a split floorplan that's perfect for hosting out of town guests, and offers each room unparalleled privacy. 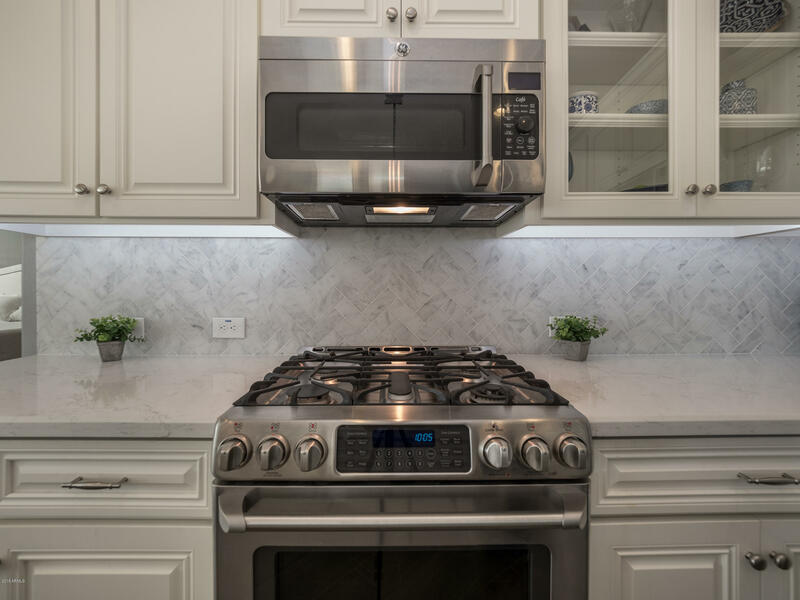 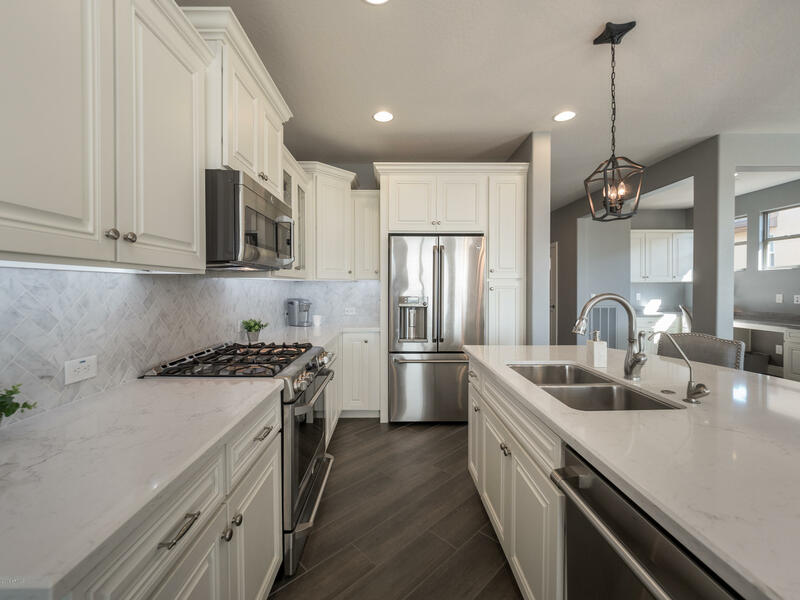 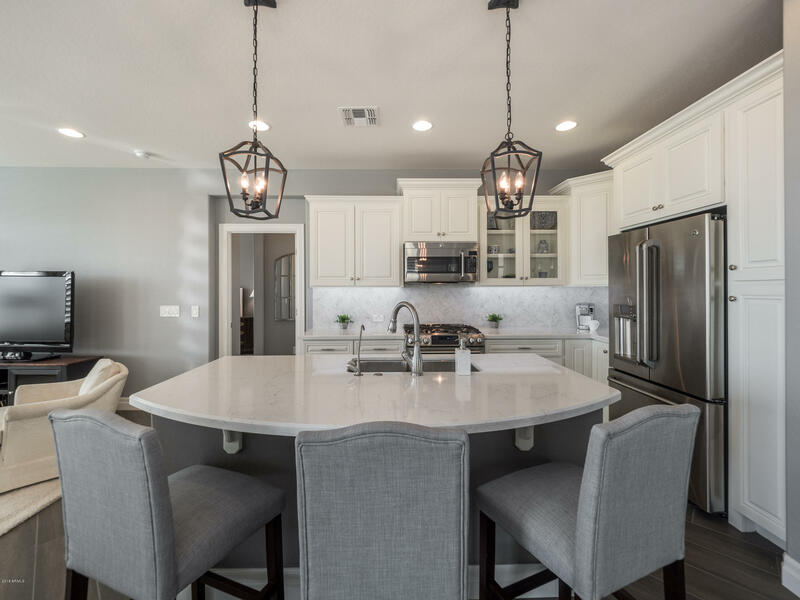 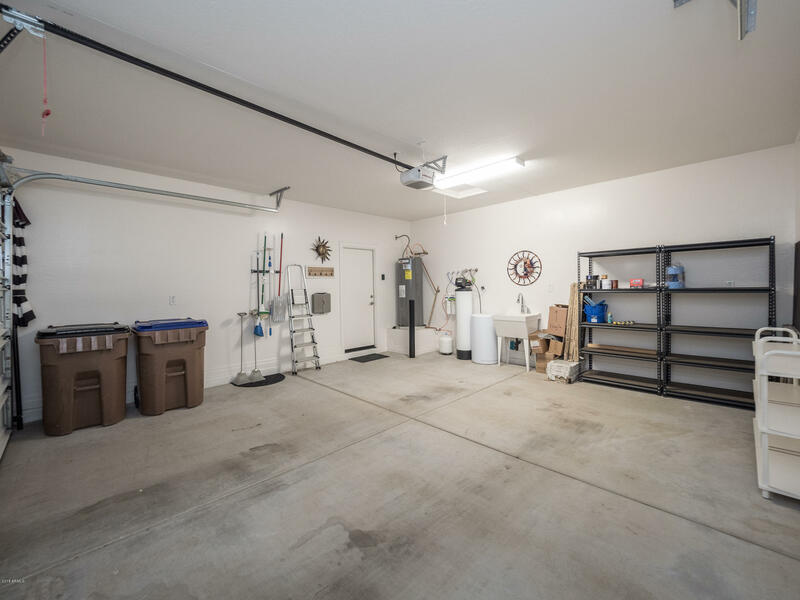 The gourmet kitchen package features staggered cabinets, stainless appliances, and a gas stove that will help you whip up some culinary masterpieces for your friends and family. 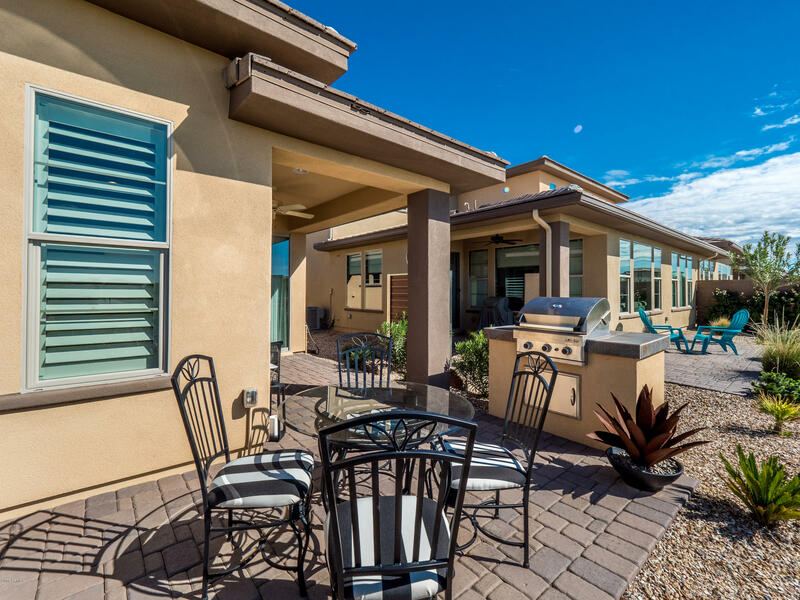 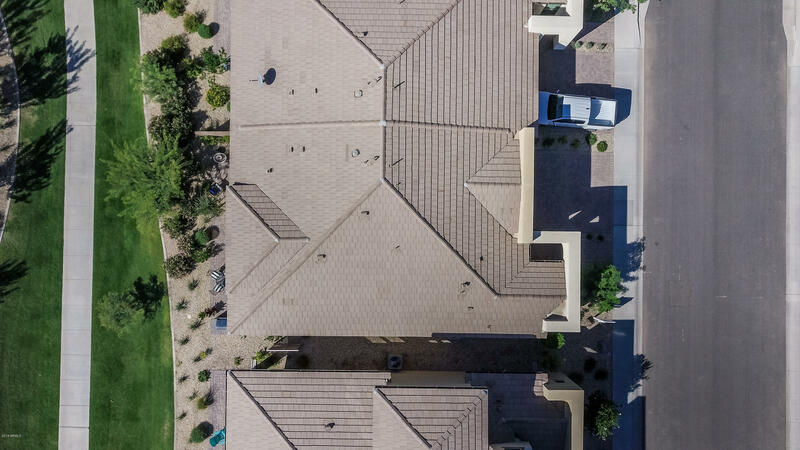 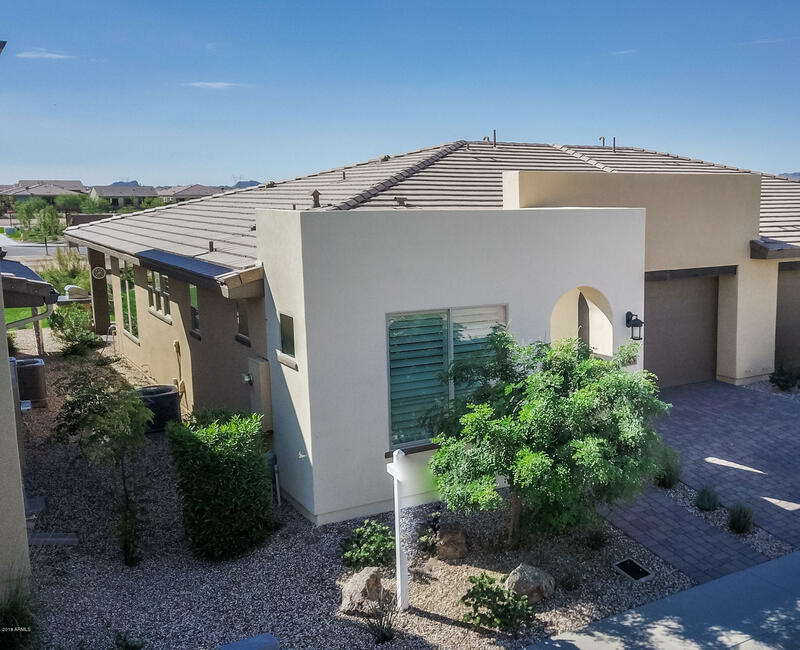 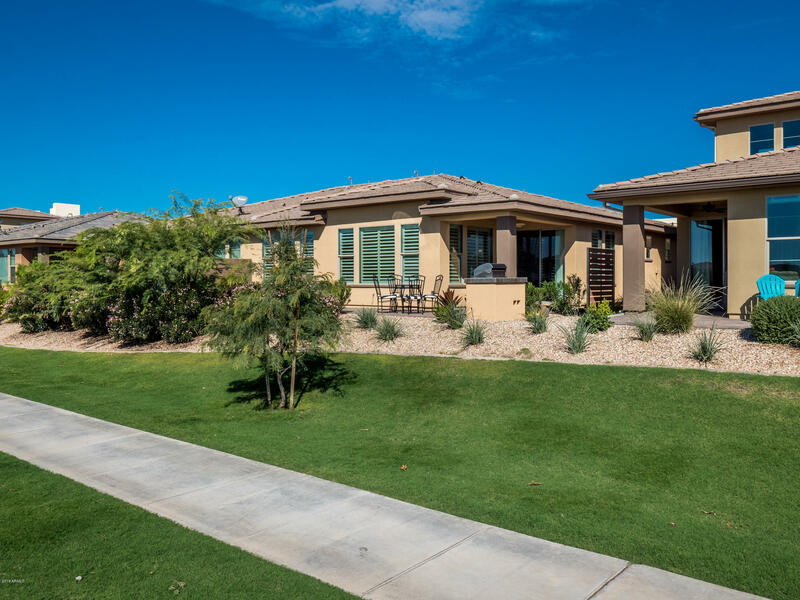 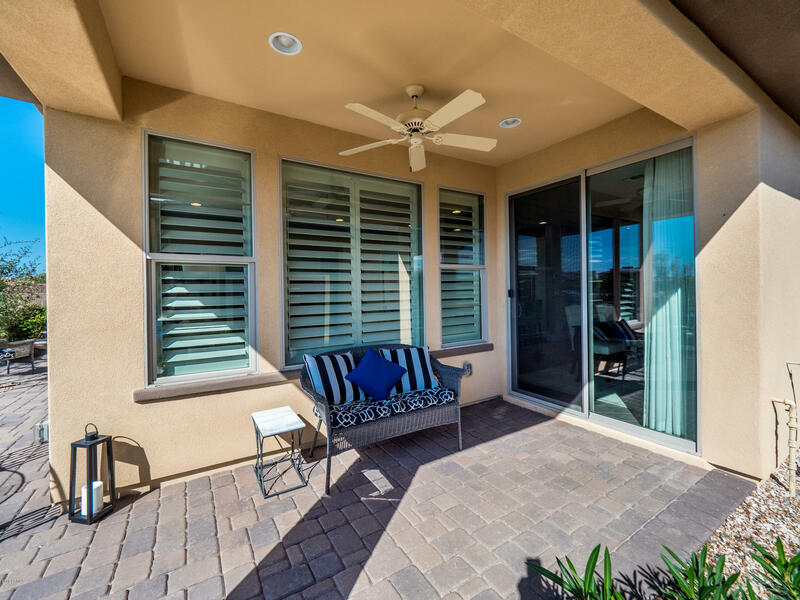 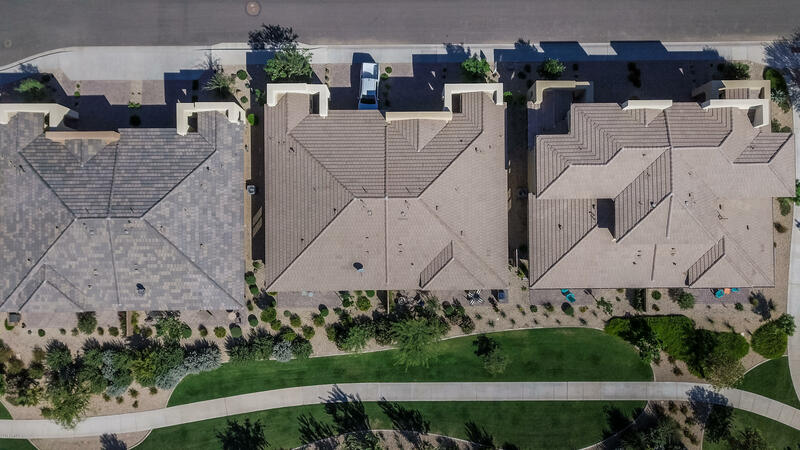 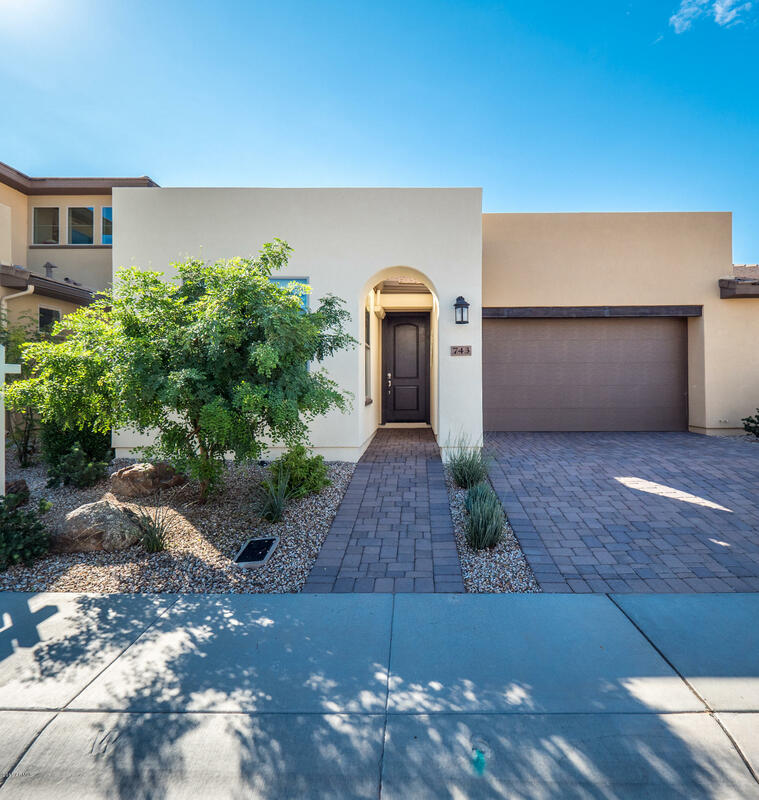 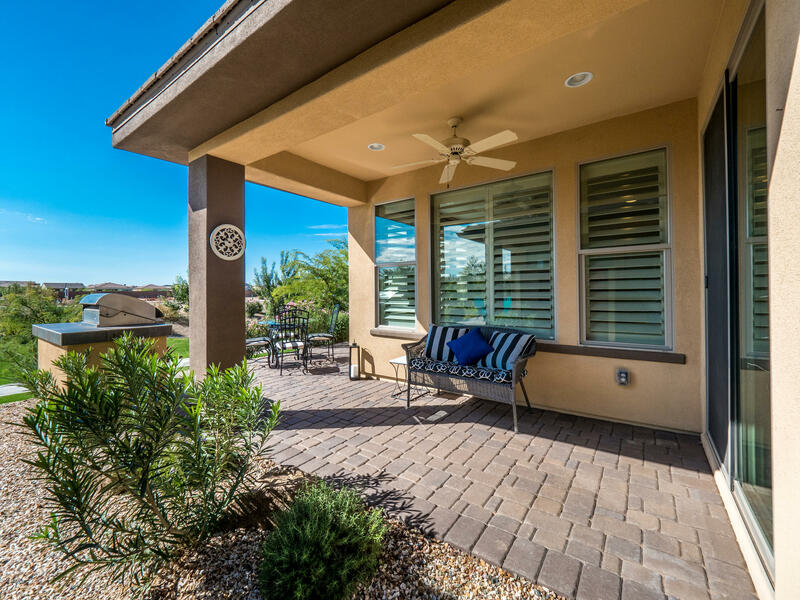 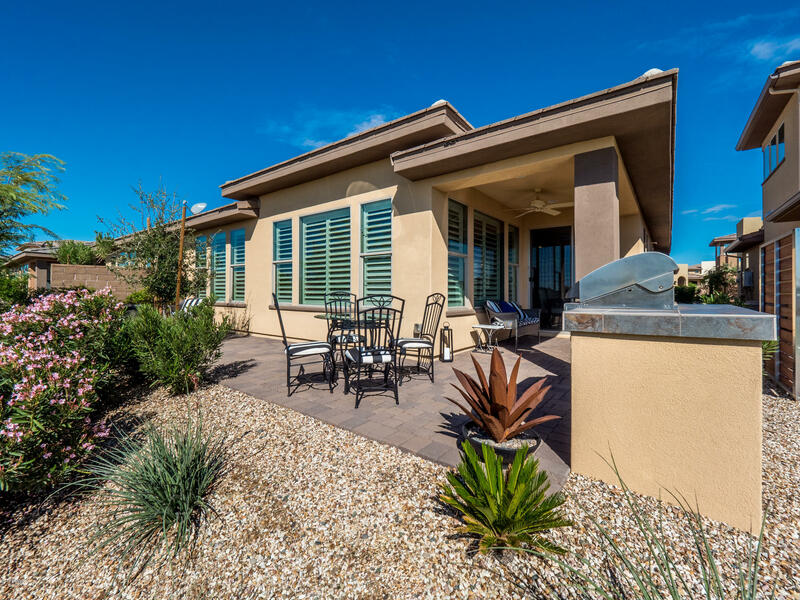 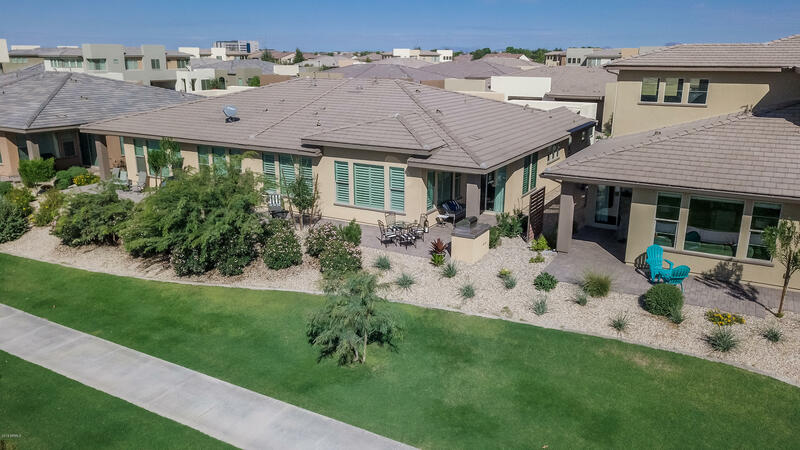 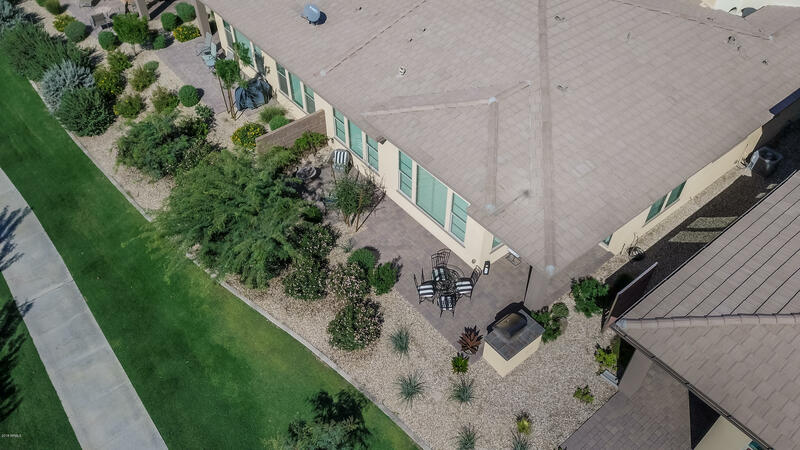 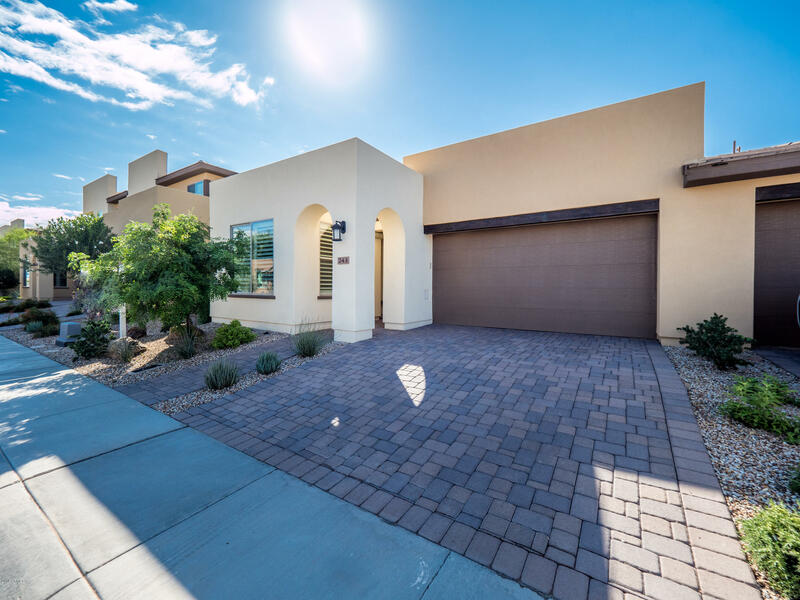 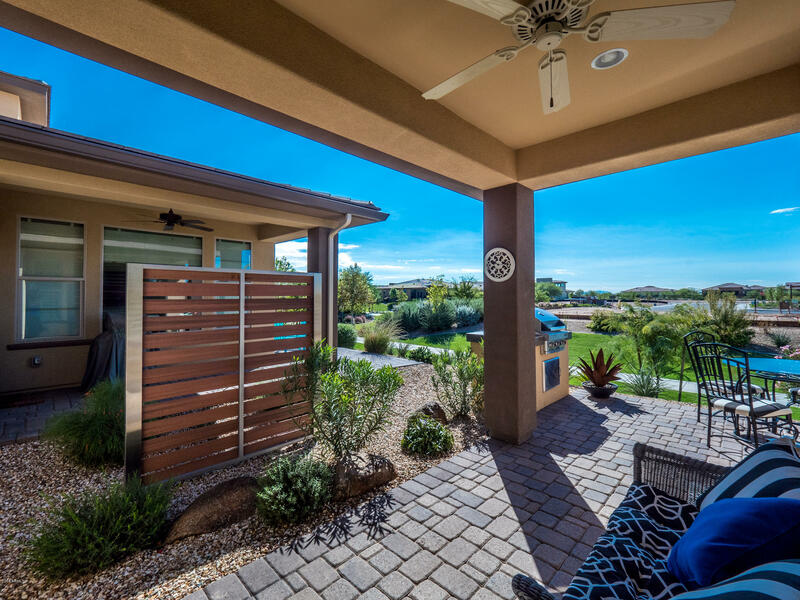 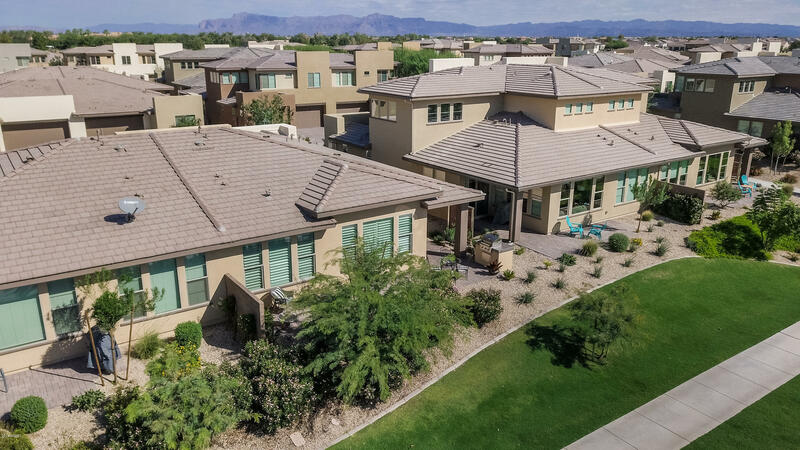 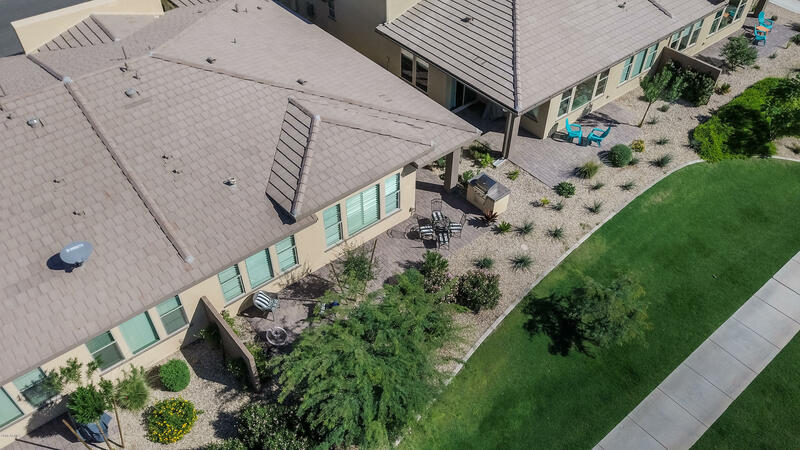 Step out back where your extended paver patio, built in BBQ, and trickling fountain overlook the lush greenbelt that your new home looks out upon. 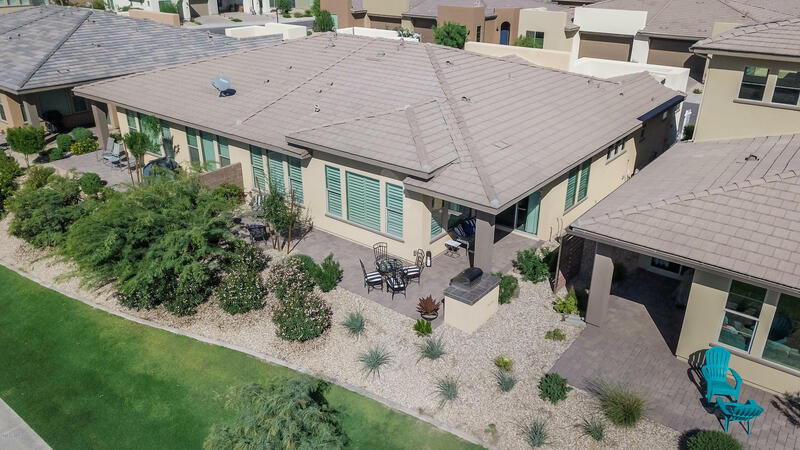 This home will go quickly so don't miss your chance.